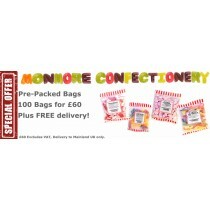 Monmore Confectionery stocks a wide range of pre packed bags of sweets combining big brands with the Monmore exclusive range. 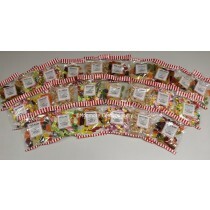 As the bags are designed to be used as wholesale sweets and cash and carry sweets, the pre pack bag range is perfect for both established confectioners and new confectioners looking to build up a range. 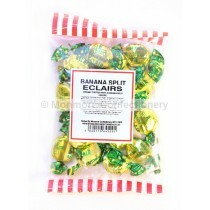 The exclusive Monmore Confectionery range prides itself on being of the highest quality and when you combine that with price and offers, there is no better place to shop for wholesale sweets. 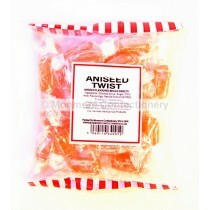 With vegetarian sweets taking up a big chunk of the range alongside some gluten free and sugar free sweets, your customers will not be restricted by dietary restrictions when shopping the range. 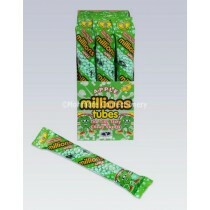 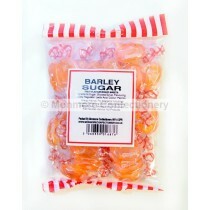 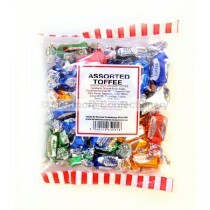 The range includes boiled sweets, jellies and lollipops alongside chocolate and toffee based products. 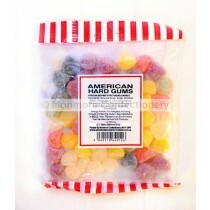 With a range of flavours from aniseed and liquorice to blackcurrant and strawberry, there can be a pre pack bag of sweets for everyone. 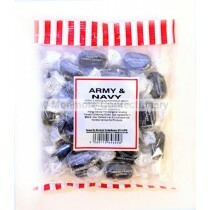 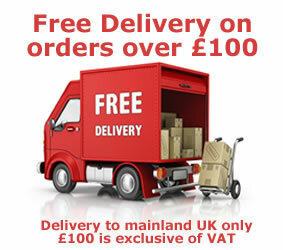 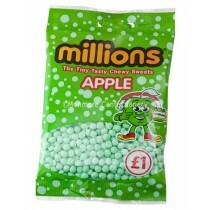 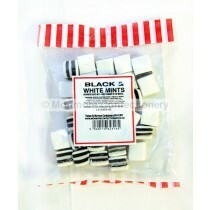 The pre pack bag range is the perfect way to get wholesale sweets on a budget. 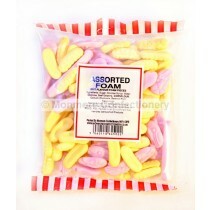 With Monmore Confectionery passing on the best deals to you so you can pass the best deals to your customers, why go anywhere else for your cash and carry sweets.